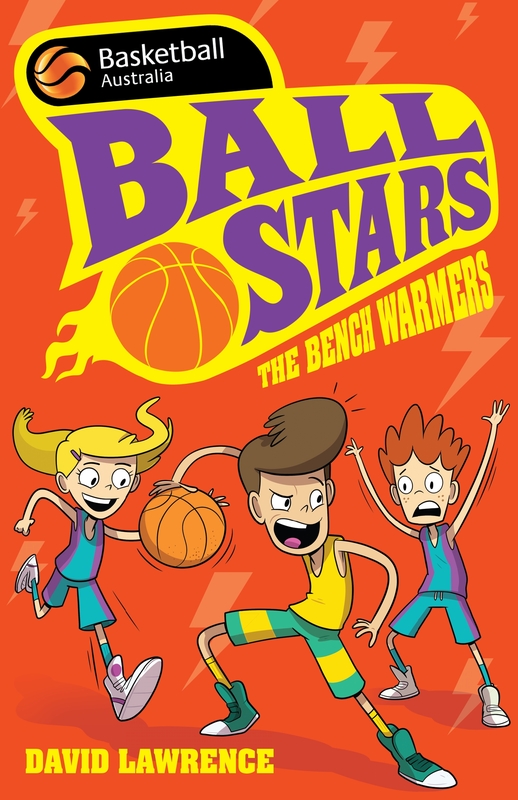 Meet the Bench Warmers – Danny, Crystal, Angie, Omyr, Leanne and Cody. They're the new basketball players at Robdale Primary and according to hot shot Greg 'The Goat' McGriffin, they don't have a chance of winning a lunchtime game. But when the gang are picked as part of the school squad things start to look up. Can the newbies shake off their name in the upcoming interschool comp, or will it be just another reminder of where they really belong? 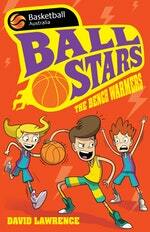 Love Ball Stars 1: The Bench Warmers? Subscribe to Read More to find out about similar books.